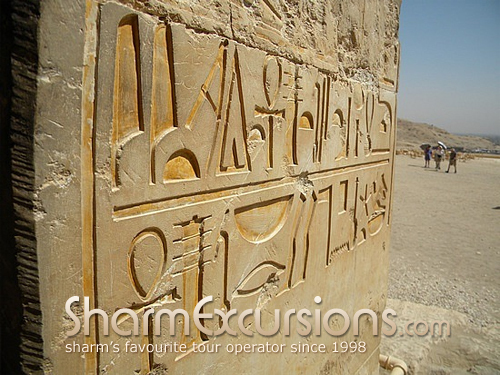 A day in Luxor is certainly something you will never forget! 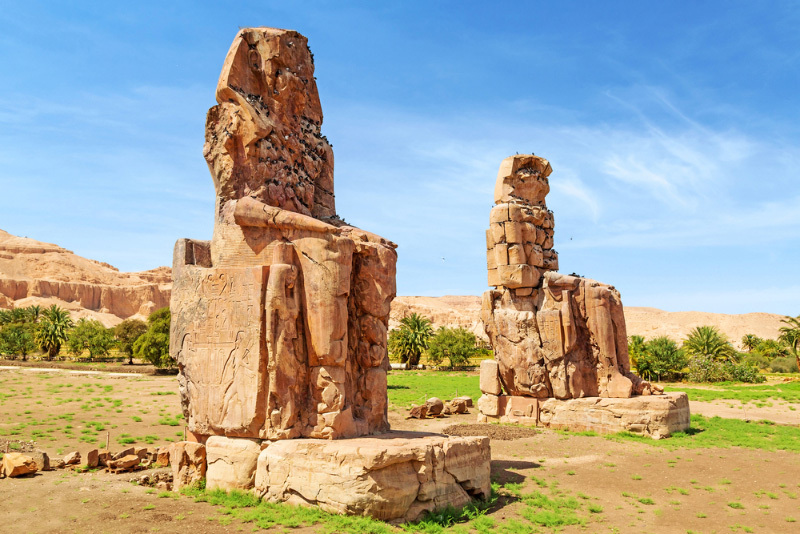 Luxor possesses undeniable charm, with its breath-taking ancient Egyptian temples, tombs and monuments its a day that will stay with you forever. Where as Cairo has the great pyramids, Luxor's most spectacular site is arguably the Valley of Kings, where for nearly 500 years the kings of the New Kingdom were buried in spectacular tombs constructed especially for them along with their treasures to take with them to the after-life. 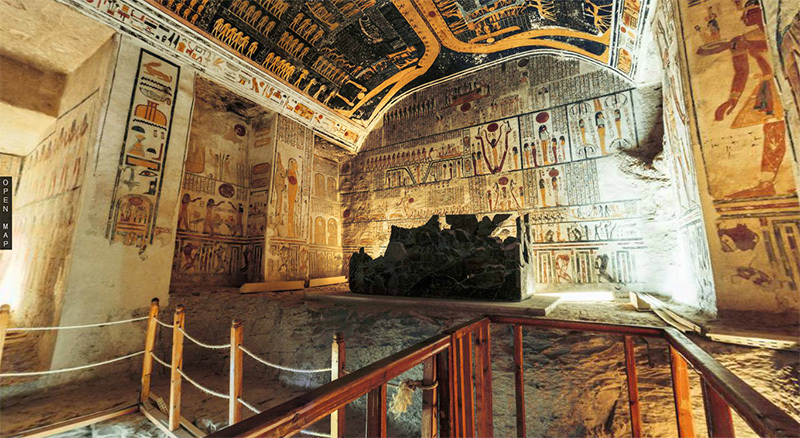 The tombs were decorated with amazing scenes from Egyptian mythology and give clues to the beliefs and funerary rituals of the period. 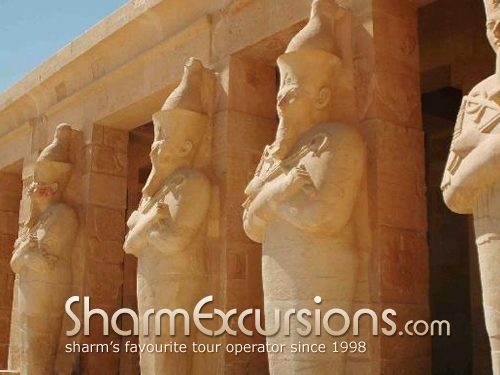 As well as the Valley of the Kings, our excursion to Luxor by Plane will also take you to see spectacular temples such as the Temple of Queen Hatshepsut which is considered one of the "incomparable monuments of ancient Egypt". 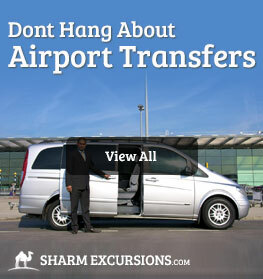 We'll pick you up from your hotel in the early morning and transfer you to Sharm el Sheikh airport, from here you will fly to Luxor where upon arrival you will be met by our English speaking tour guide who will join you during your day tour in Luxor. 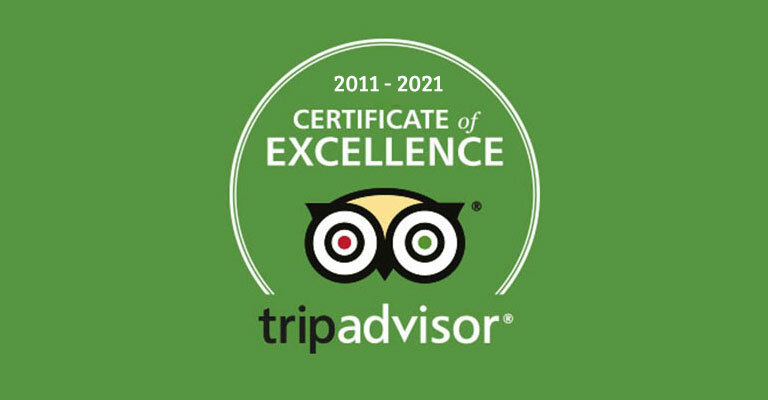 We pride ourselves on our fantastic tour guides, which are all very friendly, knowledgeable and speak excellent English - just read through our reviews to see what people have said about them! 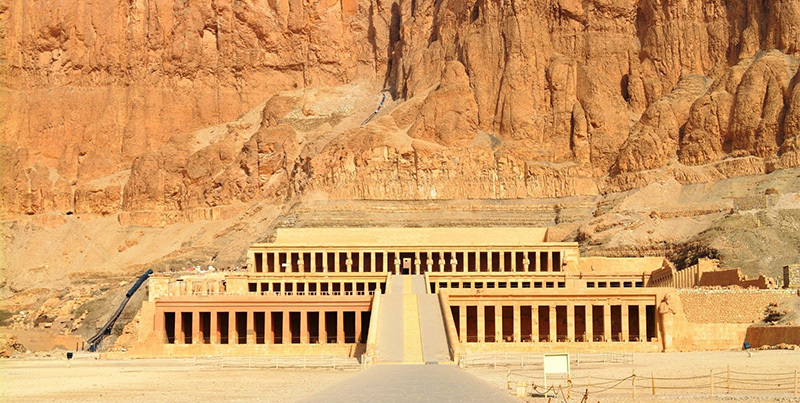 You'll start the tour of Luxor by crossing over to the West Bank to visit the Valley of Kings where, for a period of nearly 500 years from the 16th to 11th century BC, amazing tombs were constructed for the Pharaohs and powerful nobles of the New Kingdom of Egypt. One of the most remarkable archeological destinations in the world, the valley is known to contain 63 tombs and chambers ranging in size from a simple pit to a complex tomb with over 120 chambers. 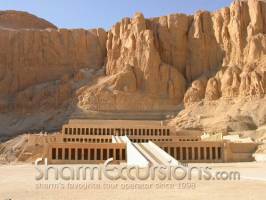 On our tour of the Valley of the Kings we'll explore these magnificent tombs, belonging to past kings such as King Tutankhamamun and the Sons of Ramsesses II. As we look around these intircately decorated tombs you'll find informative signs at the entrance to each tomb, as-well as having a expert SharmExcursions.com tour guide for as much information as you'd like to know. Just as with the Pyramids, looking around the Valley of the Kings our guests reguarly feel strong emotions of disbelief and intrigue at just how old the structures are, and how ahead of their time they were for such an ancient civilisation. Beware The Curse of the Pharohs! "As for all men who shall enter this my tomb... impure... there will be judgment... an end shall be made for him... I shall seize his neck like a bird... 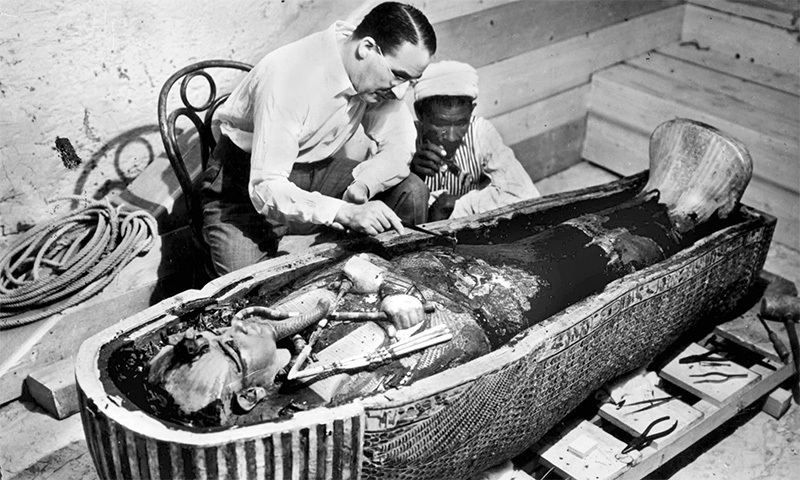 I shall cast the fear of myself into him"
Since the 19th century authors and documentors have argued that the curse of the Pharohs is real, but it wasn't untill the opening of King Tutankhamun's tomb by Howard Carter that the belief became more widespread. The man who sponsored the expeditions pet bird was eaten by a snake, and at the time he died in Egypt of delirious fever, his pet dog died back in England. A rich American died of Pneumonia after visiting the tomb, and a member of the excavation team died of arsenic poisoning! We'll let you decide if the curse is real, or simply "clap-trap" as others have described it! 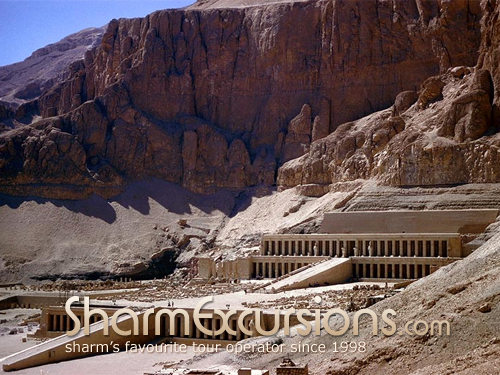 Next up we'll continue our tour of Luxor by making the short journey to the Temple of Queen Hatshepsut. Widely considered one of the "incomparable monuments of ancient Egypt", the Mortuary Temple of Queen Hatshepsut is located beneath the cliffs at Deir el Bahari on the west bank of the Nile near the Valley of the Kings. 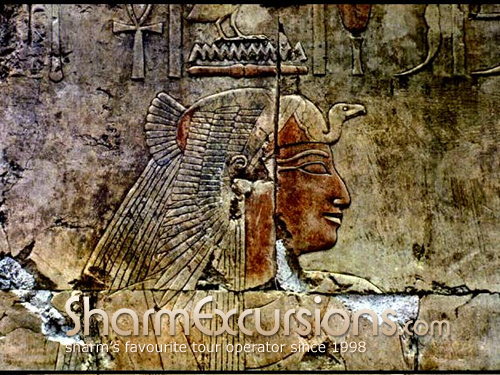 Comprising of three layered terraces connected by long ramps, this enormous temple is dedicated to the sun god Amon-Ra and is fantastic condition due to modern rennovation. Your tour guide will detail this magnificent temples history, including why it's so historically and architectually important. The Colossi of Memnon are two massive stone statues of Pharaoh Amenhotep III. 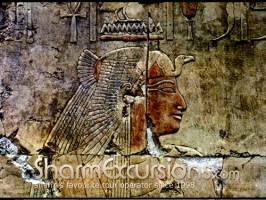 For the past 3400 years they have stood in the Theban necropolis, across the River Nile from the modern city of Luxor. The 2 massive structures always leave our guests asking our tour guides the same question - how did they do it? 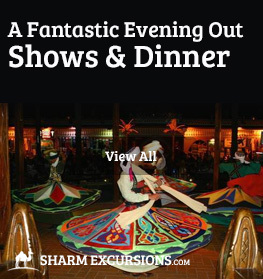 After seeing the sights of the West Bank of Luxor, we'll head back to the East Bank to fresh up and have a delicious buffet lunch with a variety of options to suit all tastes. 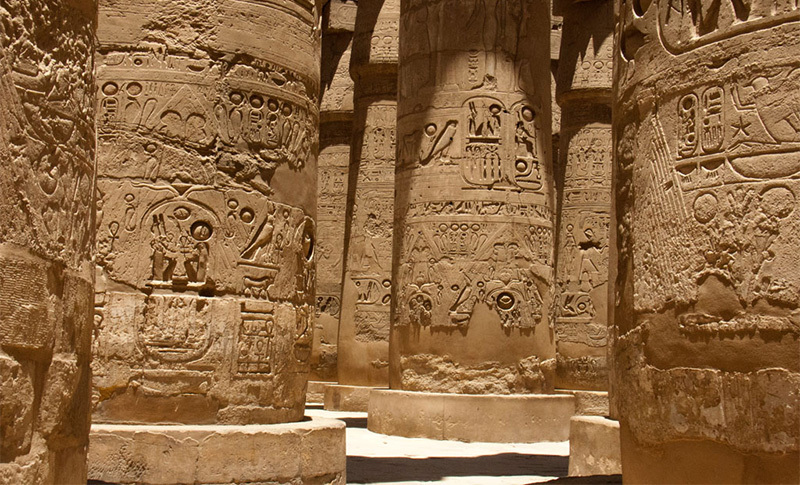 Built in the ancient City of Thebes, what we today call Luxor, the Karnak Temples is one of the six great ancient Egyptian Temples. 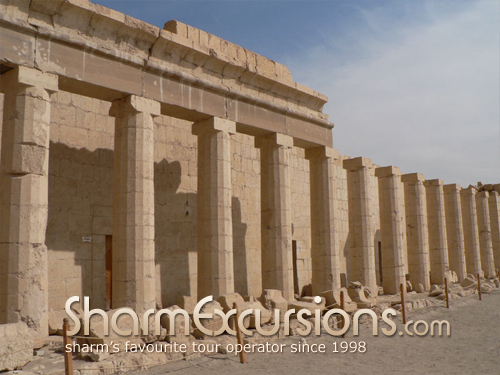 To the rear of the temple you'll find chapels built to Tutmosis III and Alexander the Great, reminding visitors of the Temples past life as a Roman legionary fortress during the Roman era. Throughout history centuries of rubble from the Cities built up around the exmple slowly built up, partly burying it untill work began to excavate it in 1884. 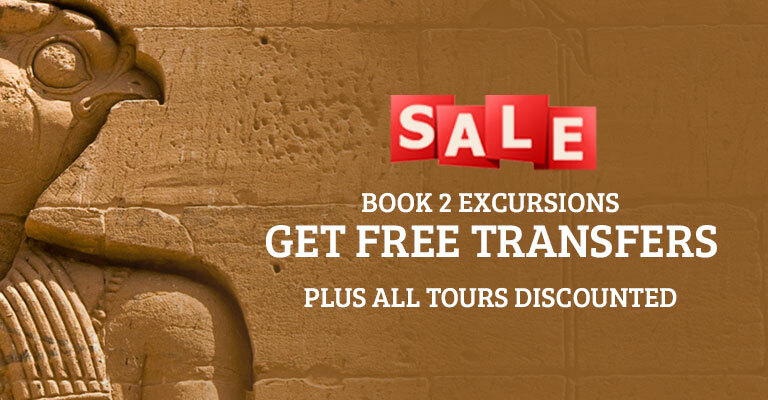 After an amazing day in Luxor you will then be transferred to Luxor airport and fly back to Sharm where upon landing you will be met by your driver to be taken back to your hotel. All round brilliant tour! From the moment we was picked up to the moment we were dropped off! Our tour guide Mahmoud was outstanding, full of knowledge and very very friendly! Was made to feel safe and the tour was catered around what we wanted to see and do. Five stars would highly recommend to anyone! Also with an unbeatable price! Bargain. 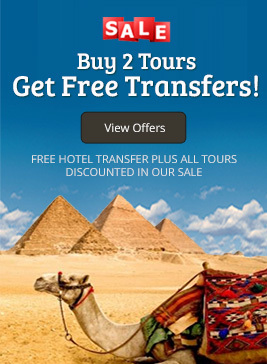 We booked Luxor, Cairo the Bedouin night and Snorkelling,. 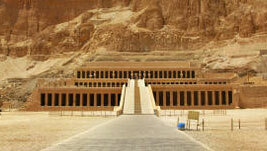 The Luxor trip by our guide Marwa was amazing. Luxor i so hot though and found it hard to enjoy. Mara's knowledge was amazing and she made it exciting with he Egyptian history, the day was great but i got heat stroke as was so hot. They picked us up promptly at the hotel, delivered us to the airport and Marwa met us the other side and looked after us all day. Very safe and she gave us water too. Loved every second of it. 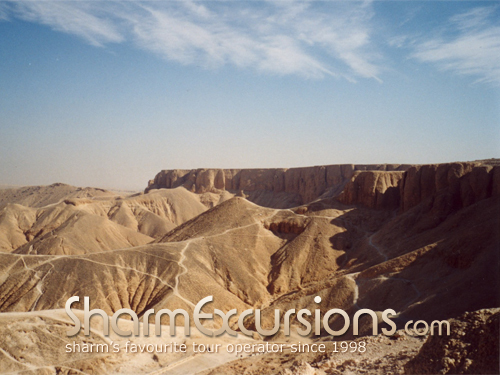 This was one of our four trips booked with Sharm Excursions! If I could rate this trip more than 5 stars I would!! Everything was amazing! 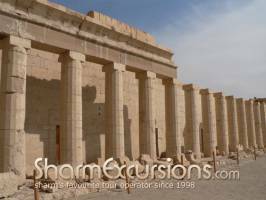 We were collected promptly from our hotel at 4.35am and left to the airport where it was explained to us step by step where to go and what time we would fly to Luxor. We met our tour guide Mahmoud (sorry if I spelt your name wrong :)) in Luxor airport and he was fantastic the entire day! There were 9 in our group and he called us "Family" :)! He gave us so much information, and explained everything in a lot of detail, showed us around Luxor and answered any questions with ease. The Valley of the Kings and Karnak Temple were personal highlights for me, so fascinating and Mahmoud is so knowledgeable in Egyptian history! We did the boat trip on the river Nile (£10 extra and totally worth it) which was a great experience and then had a gorgeous lunch with more than enough food! We spent some time in a banana farm and got to eat as many bananas as we wanted, they were delicious. Then we went a perfume shop where they demonstrated and let us sample some perfumes. The guys in the shop were lovely and gave us a complimentary welcome drink. We were left back to the airport and Mahmoud walked us in and ensured we got boarding passes ok. Unfortunately we ended up getting delayed due to a sandstorm but Sharm Excursions and in particular Mahmoud looked after us. He came back to the airport (having finished work) and was an absolute gentleman, taking us out for a meal which was paid for by the company. He then left us back to the airport to get our flight back to Sharm. 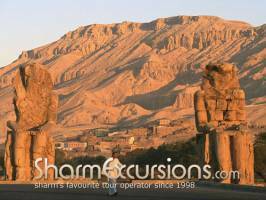 This one day trip gives you a great oversight and flavour for Luxor and the history of ancient egypt-it is just WOW, something else! 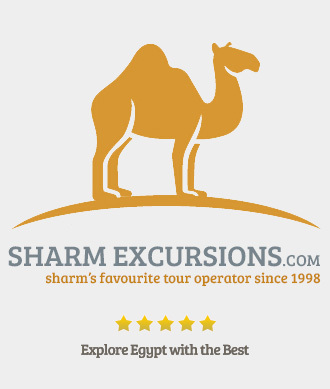 Definitely would highly recommend this trip and Sharm Excursions to anyone! Even with the delay this trip was totally worth every penny! 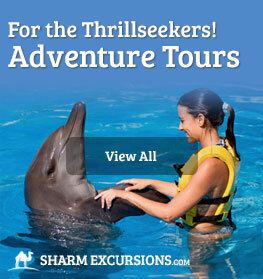 Mahmoud is a credit to Sharm Excursions so a massive thank you to you Mahmoud it was a fantastic day :)!! Hopefully see you again in the future, love from two of your "family" :)!! Our trip to Luxor was fantastic. Everything went well from the outset with an excellent organization and Logistics. We felt safe all the time. Additionally our guide, Mahmud made as appreciate Egyptian History with his detailed explanations and was able to answer all our questions. 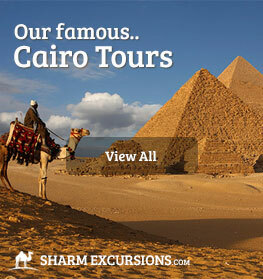 He is very knowledgeable about Egyptian History and made us the trip very entertaining. 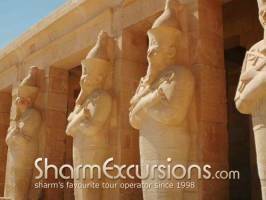 Thanks to Mostafa we had a wonderful private tour to Luxor. Our amazing tour guide Marwa showed us three of the most fabulous places from the New Kingdom, where we could also choose what to do, like going to a stoneworkers to see how alabaster was carved and turned into various kinds of crafts and artwork. 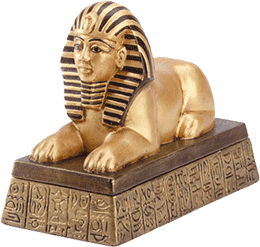 Louis particularly enjoyed talking with Marwa about Egyptian mythology and burial rituals. Marwa's knowledge is exceptional, as you would expect from an Eygptologist and Louis certainly enjoyed showing off what he knew! Marwa was also very kind and generous with the knowledge she wore so lightly - and helped us strike some good deals with the inevitable traders and other baksheesh hunters who me met. 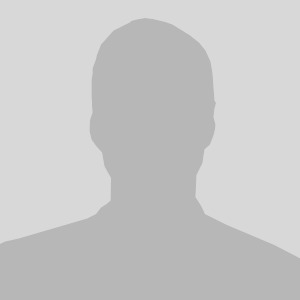 Like others on this site I had some reservations about booking online and at some distance from Sharm, however Mostafa was very trustworthy and immediately genuine when I met him outside our hotel. 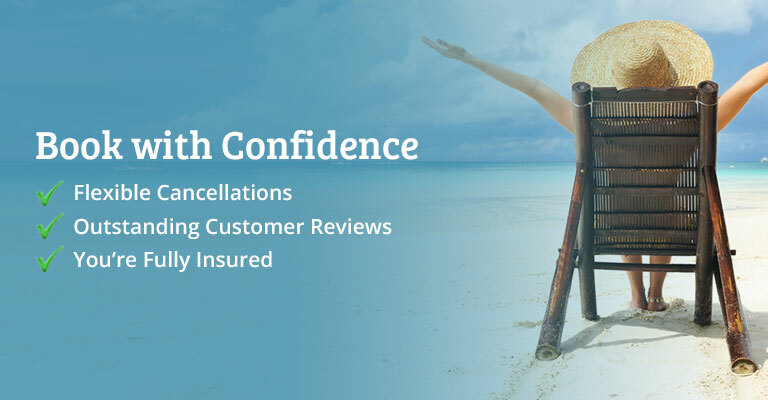 This website and the people who run it inspire confidence, and there is nothing they won't do to make your trip a memorable success. These trips are better priced than those run by the major holiday chains, such as Thomsons and it would be hard to imagine that they could be better. 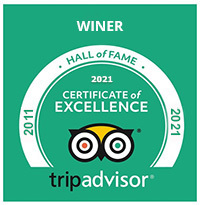 We booked this trip online after seeing previous good reviews. At first, we were very uncomfortable about handing over money without actually meeting the person, however, this was all unnecessary. On the day of our trip, we were met by a member of the Sharma Excursions team who helped us with our flight to Luxor, where we were met by our guide 'Mahmoud'. Mahmoud is a real nice guy and a very professional guide, he is polite, friendly and really knew his stuff. He explained everything extremely well and in a manner that ensured we understood. He made sure that we were all okay, if we needed anything i.e drinks, food, money etc, he acted upon it immediately. At all times, he was focussed on ensuring we had a fabulous day. Our day involved visiting the tombs and temples, having lunch in a lovely restaurant, going to an alabaster workshop, having a boat trip across the River Nile to a small tropical fruit plantation, which I must say on such a hot, action packed day, was a pleasure. We had a tour of the plantation tasting the different fruits picked straight from the tree and then we sat down and had tea (their mint tea is lovely! )and enjoyed fresh bananas - they tasted so good! We were only small party of 4 and can say a great day was had by all. 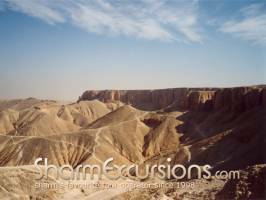 Mahmoud is a credit to Sharma Excursions. 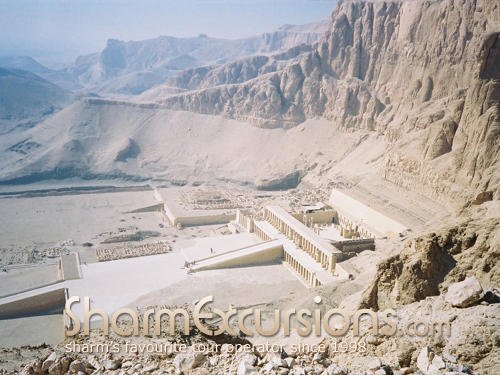 This is just the last 7 customer reviews written for Luxor Tour from Sharm by plane - One Day Excursion ( stopped Now ), if you want to see them all please click below. Don't worry it will open a pop-up and not take you off this page. 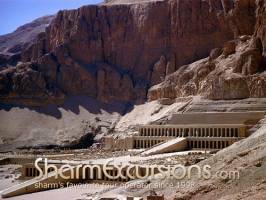 Is the excursion to Luxor by plane still running. 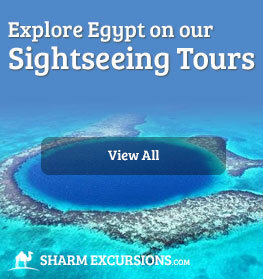 We are considering booking this excursion for the beginning of Jan 2014. Now all trips to Luxor by plane are running normally and very safe. 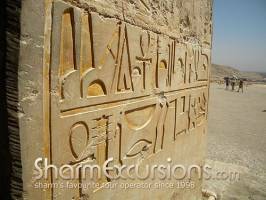 Could you accommodate a 2 day trip from Sharm to Luxor, private by plane please? 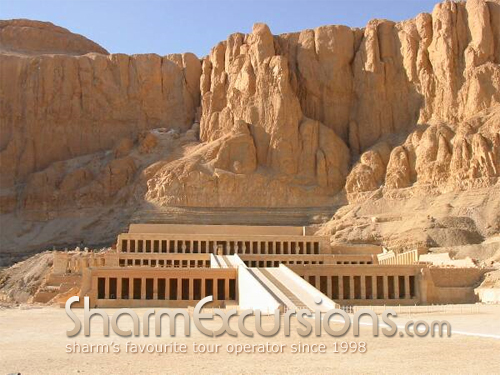 we offer only one day trip to Luxor from Sharm by plane because of the days of the flights from Luxor to Sharm. 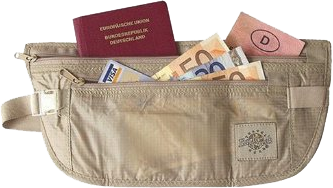 Is it safe for women to travel by themselves without a male to accompany them on these trips. I am travelling with my Daughter who really wants to visit the Valley of the Kings etc but we have heard a lot of stories of women being pestered by men. yes this is very safe because our guide will be with you all the tours and you will be with other people in the same trips as a group . 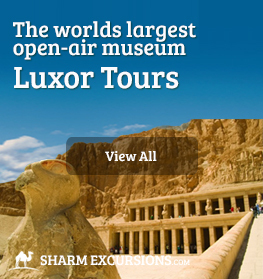 This is just the last 5 customer questions about Luxor Tour from Sharm by plane - One Day Excursion ( stopped Now ), if you want to see them all please click below.